When developing your new build or renovation project there are a range of different materials that can be used to construct the frames that will hold your new glass windows. Below we discuss two popular and commonly used materials to help you make an informed decision about which window frames to install. Unlike the first generation of aluminium windows and doors that came onto the market in the 1970s, today’s aluminium windows and doors utilise the height of glazing technology. 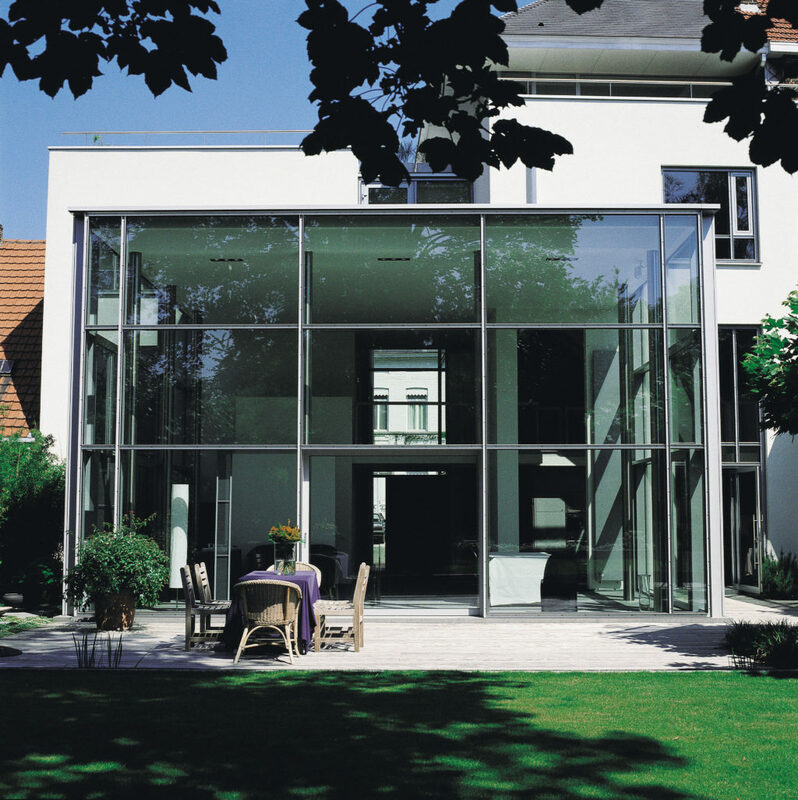 The natural strength of aluminium allows the frames to be narrower than other materials, meaning larger areas of glass can be used, perfect for even the most innovative of property designs. Aluminium is a very durable material, even during extreme weather changes your frames will hardly expand or contract, making it a low maintenance choice for your window frames. Notably, aluminium is also 100% recyclable with no loss of quality. In addition to its strength and durability, aluminium is a great aesthetic material as there’s no unsightly joints, it won’t rot, and it won’t need to be painted regularly for maintenance. At Reynaers at Home we offer hundreds of window frame colours for you to choose from to suit your home aesthetic. What About Timber Window Frames? Timber frames can be made from a softwood or hardwood. The softwood (usually a redwood) will often come with a chain of custody certifying that it is from carefully managed sustainable forests. There are several species of hardwood that may be used. As hardwood is slower growing and often comes from developing countries where the certification and chain of custody processes are more prone to corruption, hardwood can be more difficult to justify environmentally. Whether hardwood or softwood, timber windows frames often have a more traditional appearance, and for the homeowner may give a softer, cosier feel to the property. As the frames are usually given a painted or stained finish, the colour options are almost infinite, although generally you have to have the same colour inside and out. Of course, these windows and doors will require regular maintenance to keep them looking good and to make them last as long as they should. It is increasingly popular to use engineered timber where the knots have been cut out and three or four layers of timber are laminated together. This has the advantage of being much less likely to twist and warp with changes in the weather but can mean that zigzag joints in the wood called ‘finger joints’ are visible. In time they may even be apparent through a paint finish. 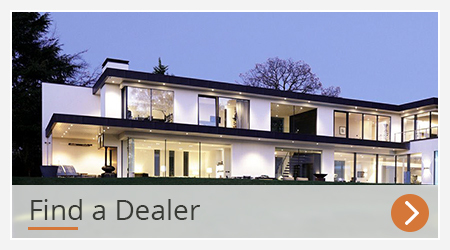 Of course it depends on your personal preference whether you want to install timber or aluminium window frames, but rest assured that if your purchase from Reynaers at Home your aluminium window frames will be of the highest quality and suitable for any property. 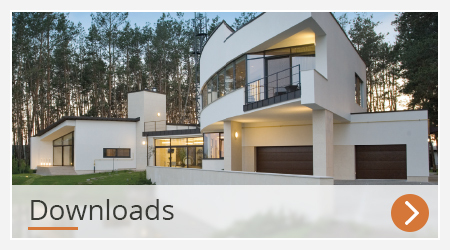 We offer industry leading maximum sizes using slimline frames so that our durable aluminium windows and doors become a feature of your property rather than just a functional necessity. Previous What’s better for my windows and doors - toughened glass or laminated glass? Next We’re Fitting Panoramic Windows, Where Should They Go?